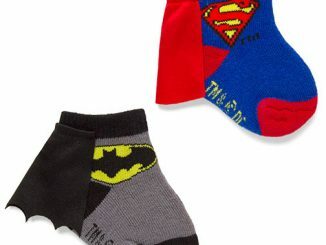 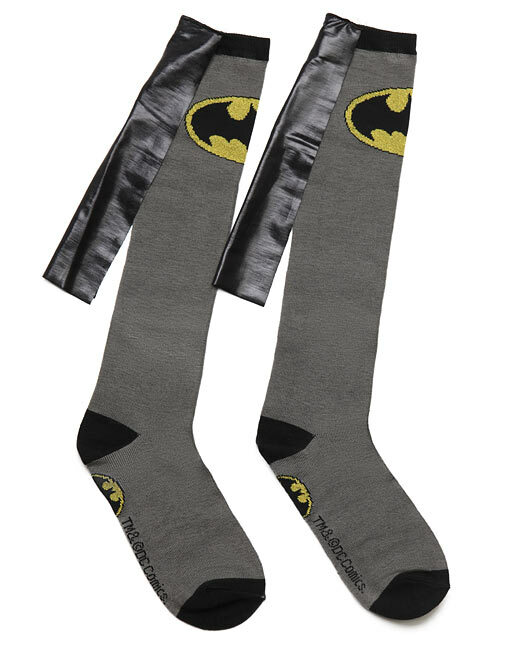 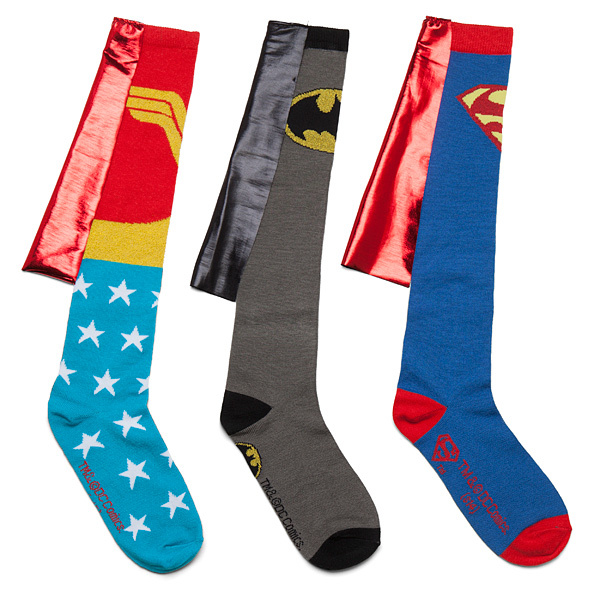 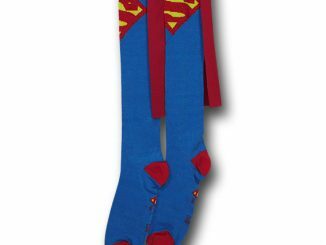 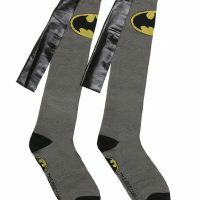 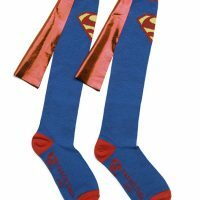 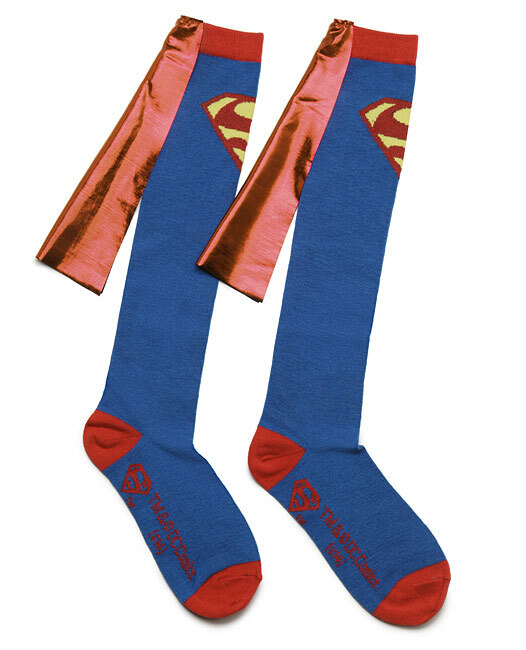 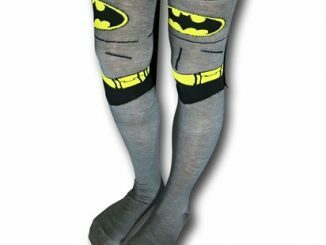 Feel like a superhero when you wear these DC Comics Superhero Caped Socks. 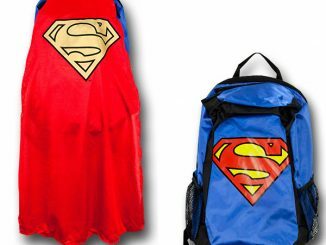 Capes make everything cooler. 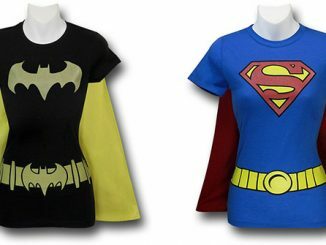 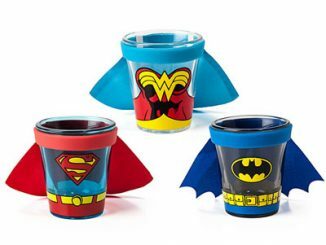 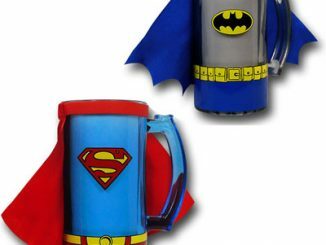 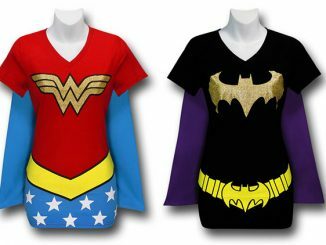 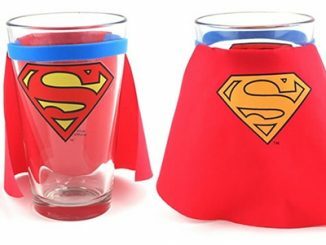 You can choose from Superman, Batman, or Wonder Woman. 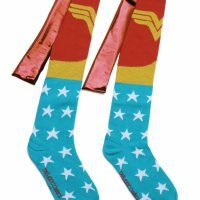 These socks fit women’s shoe size 6 1/2 to men’s size 12. 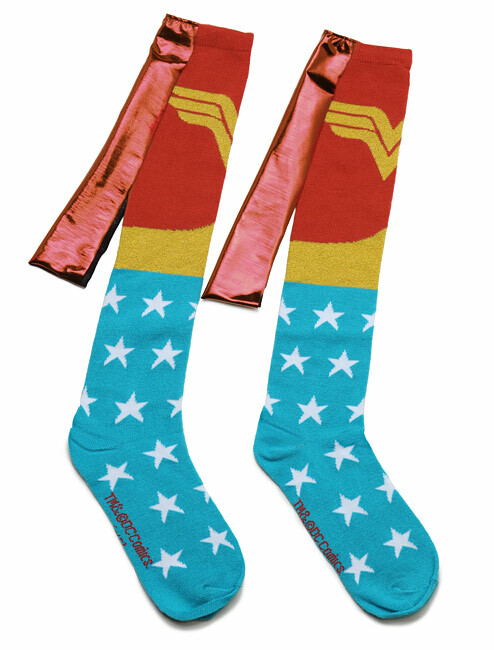 Feel like a superhero and keep your toes warm at the same time. 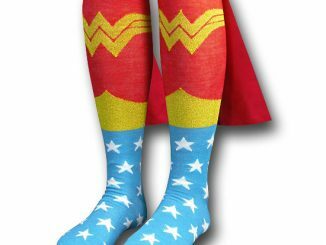 Care Instructions: Machine wash warm. 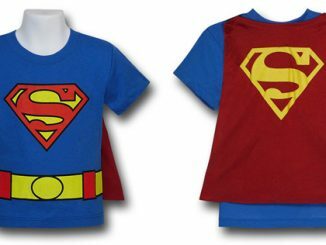 Separate colors. 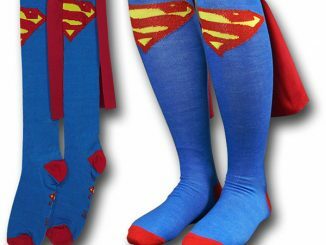 Warning: Socks do not allow wearer to fly.